The Sacred Hearts Academy Select Choir performed a mix of Christmas carols and other festive songs for the annual Commander’s Christmas Party. The girls showcased their language skills by performing works in Chinese, German, Portuguese, Finnish, and Hawaiian. 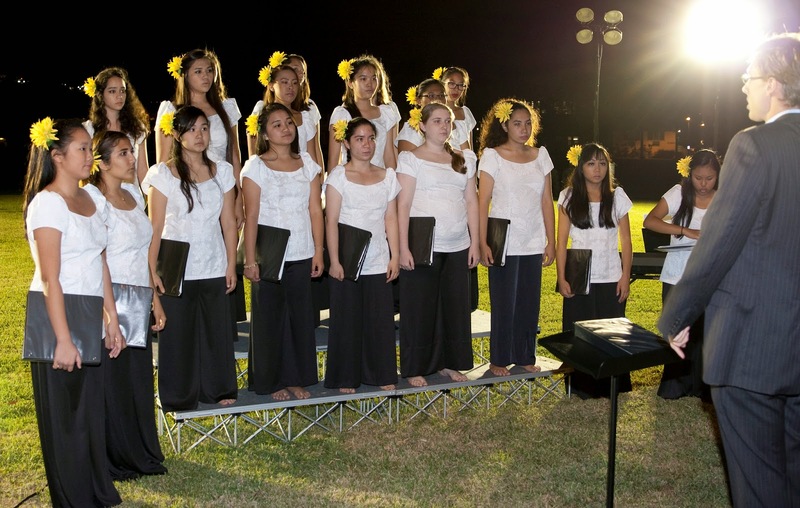 This is the third year in a row that the Commanding General of the Army Pacific has specifically asked for the Sacred Hearts Academy Select Choir to perform at his party -- we're building quite the reputation!